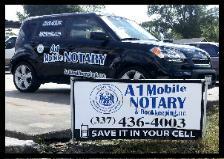 you need to be notarized at 337-436-4003. Vehicle Transfers, Do Both parties have to be present ? acknowledgement of witness. Please contact us for details. Do I need a Bill of Sale when I Sell a Vehicle? can provide witnesses. Please contact us for details. prepared to receive documents via e-docs..
do a specific act only. sign the document in front of the notary. 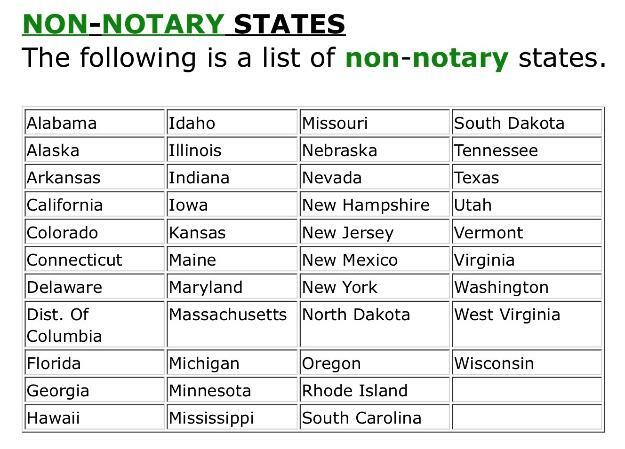 We provide mobile notary service at local hospitals. We provide mobile notary service at local nursing homes. buyer and seller must meet with the notary. printed on the front of the TITLE. purchaser a DOUBLE TRANSFER FEE. 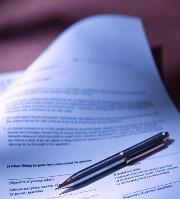 sign a non- residence affidavit in front of a NOTARY.